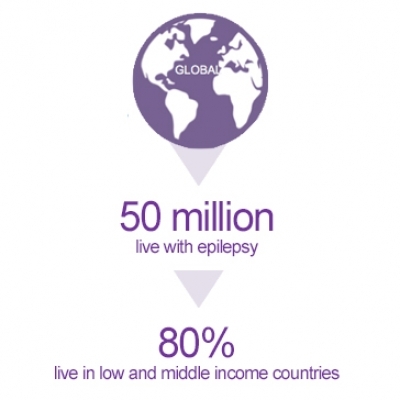 Studies have found that the prevalence of epilepsy is higher in Hispanics than non-Hispanics. More than 400,000 Hispanics in the United States have epilepsy, of which most show a high fear of this condition and associate it with death. 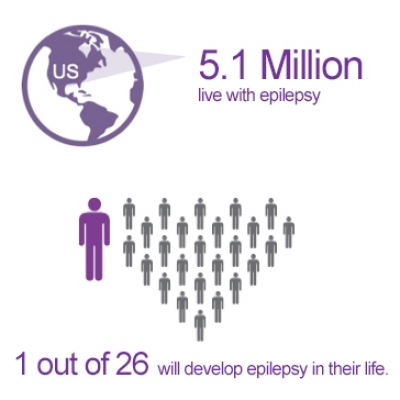 According to the most recent estimates, about 1% of adults over 18 years in the United States have been diagnosed with epilepsy, and in the case of children below the age of 17 1% has been diagnosed with epilepsy.